Great tutorial thanks! That monkey is just too cool, my kids would love one! well duh, of course he needs a manly blanket. so funny. Love it. Oh, goodie! I bought that ruler for your Houndstooth pattern. I'm glad to have another use for it! This is very cute. P.S. I bought mine at JoAnn's. It was $6.99, and I had a $5 off coupon, so I felt like I was stealing it! Thanks. 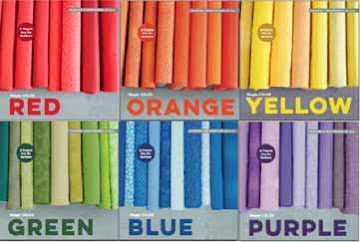 This is the year of the quilt for me and any and all ideas are so exciting. What a great, and creative, mommy you are! This is so going on my to-do list!! 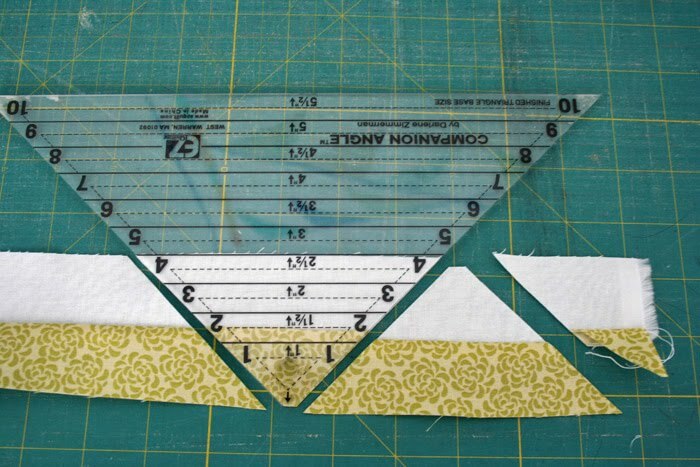 So glad I bought this ruler for the houndstooth quilt I made!! Wahoo! Cute quilt. But the tattoo on the sock monkey is hilarious! ha! yeah that monkey is hilarious! it's my favorite, katie and i share custody! if you follow the link you will see where i got it from. she's got a cute etsy shop! Great tutorial, gonna have to get me one of those rulers :) I snickered at the straight pin comment cause I basted my first quilt (baby sized) with straight pins instead of safty one, since I didn't have enough yet.... ugh, I made sure I picked up a big pack of safty pins for my next quilt! wow,you make it look so easy. I have seen so many different tutorials for zig zag quilts and I love this one the best. I also love that it's a mini quilt. There is nothing like instant gratification with a project that may only take a few hours to complete. Amazing. Really. I need on of those rulers! Adorable.....thanks for sharing the "how too" ! 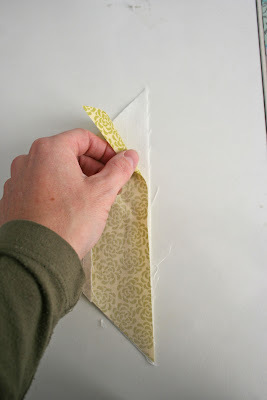 Adorable and surprisingly easy! Well, atleast it looks do-able. 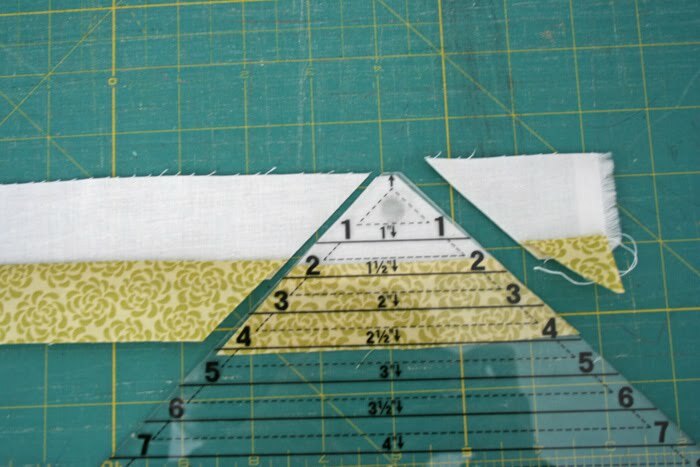 If you wanted to make a bigger quilt (baby size), would you use the same size ruler? 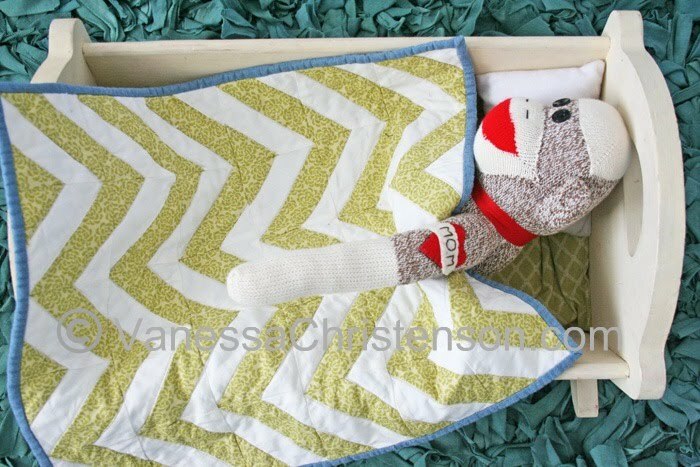 I think I'd like measurements for a baby size quilt. sara i would use that size but it would require a lot of blocks, hence a lot of sewing, if you are up to it it would come out incredibly cute! if you make one make sure to let us know! Oh I really like this and you make it look easy enough for me to do :) Thank you so much for sharing!! I love it! I need something quick and easy to make for a gift this week. 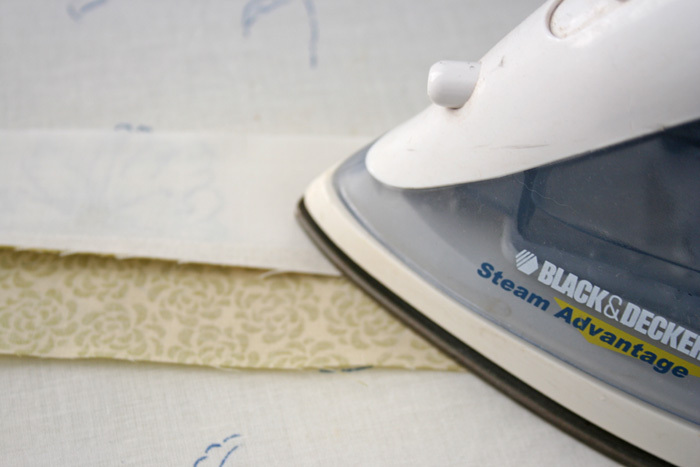 Thanks so much for all the great tutorials you post and for making quilting 'easy' (kinda). You have inspired me to do so many things that I once thought would be too hard. Blessings girl! Whew! I'm so glad that you remedied that serious oversight. The blanket is beautiful . . . I mean, handsome. Thanks for the excellent tutorial and the inclusion of the monkey here and there. Fun! That is such a neat trick!! 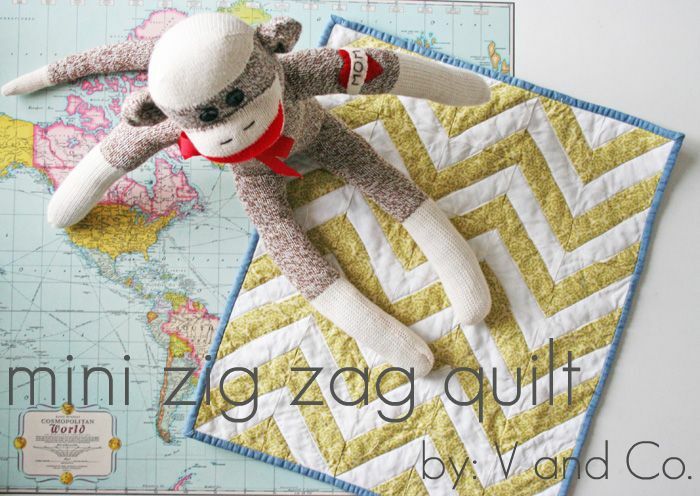 I love zigzag quilts, but I'm always looking for a short cut. Woo! Thanks. It looks like Generic Viagra thought it was very interesting too! lol. 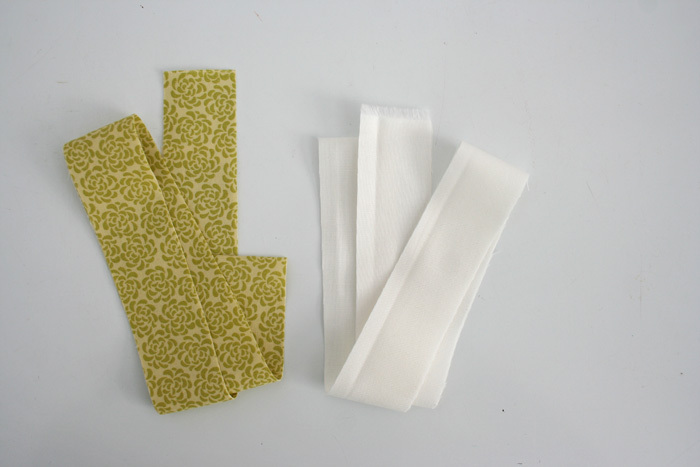 I just found your site and I am very excited to start making stuff- thanks! Everything is so cute. This is super cute & great tutorial..you know i never sew any quilt till yet..but your sewing projects are really inspiring me honey.. I should start sewing again. Savannah told me the other day that she wished I didn't have to work so I could make her things like so-and-so's mom. Sigh. Thanks to you, I just HAD to get the ruler (at 50% off yippee)....I was wondering if I bought a fat quarter bundle (10 prints) and then a matching solid, so it would be a print and a solid together to form the triangles...would a fat quarter bundle of 10 be enough to be a good size? 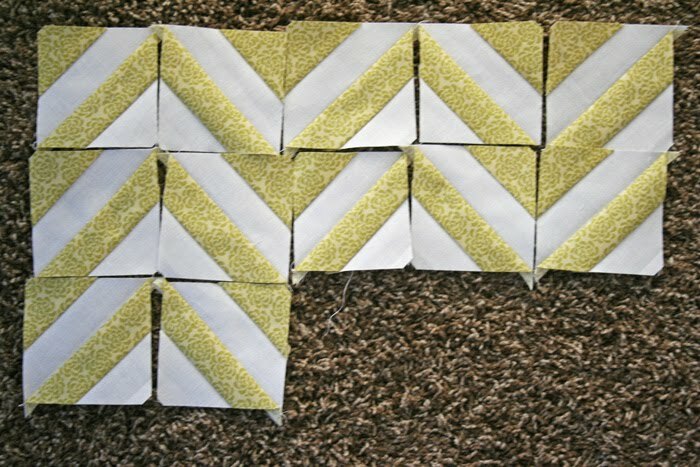 I know it's going to be a lot of blocks but I'm not sure if a FQ bundle would be enough? Could you please shine your wisdom upon me? Thanks!! Hope you and the family had a great weekend!! Oh my. Yes, yes please! This has to be my next project, I love it! Thanks tons for this how-to, I'll be spreading the word. This is adorable! 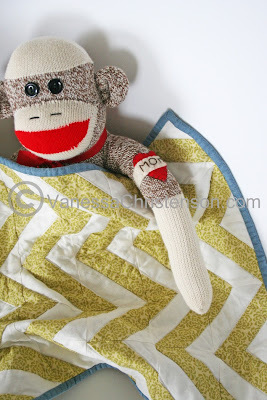 I want to attempt this as my first quilt, only I want to make it throw size. Any advice as to how many squares I would need? I was also wondering the name of the colored fabric you used? It's so cute! I love how easy you make this look. I might even consider trying it myself. 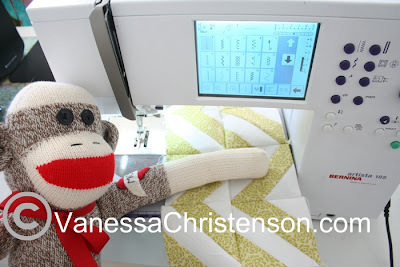 Good to know the monkey can help with the sewing. This looks like great fun and quite quick too! Thank you for sharing a great tutorial! How did the bias edges behave when you cut the triangles? I'm just starting to manage a decent 1/4" seam ... so I'm scared of stretchyness. 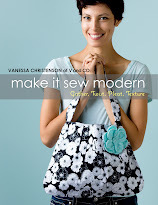 What a great tutorial and pattern! I just finished a batik table topper using your tutorial. Great idea I would make it bigger. I make lap quilts for children that have cancer. When they are getting their chemo, they need something to cover up with. This is all donations. Any projects is a blessing. Thank you so much. Do you think that I could double or triple the measurements for a larger scale quilt using a fabric with a large print (like paisley, for example)?? Your daughter's monkey looks so much happier now! I'm so glad I found your tutorial. I have been wanting to make a chevron quilt for a while now! Thank you!!! !